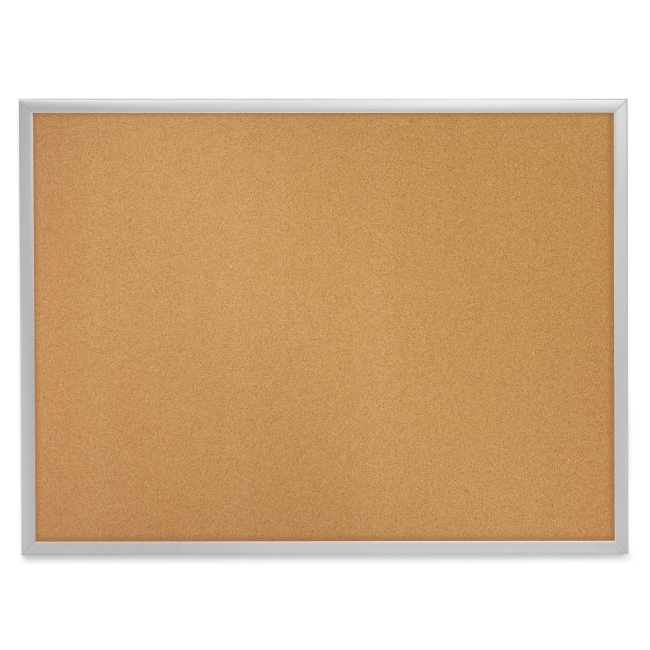 Board Size: 18" x 24"
Durable 2' x 1 1/2" natural-cork bulletin board with heavy-gauge aluminum frame secures documents with push pins. Delivers effective performance in low-use break rooms or on factory floors. Self-healing surface. 100% Satisfaction Guaranteed.